A reduction and prevention of lip wrinkles/creases, stimulation of collagen production, increased circulation resulting in more youthful and plump lips. 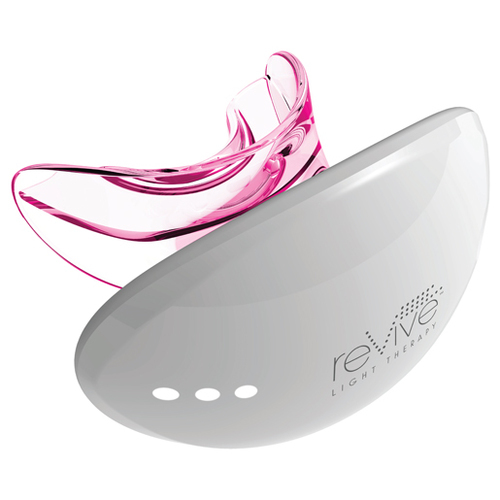 Our amazing reVive Light Therapy Lip Care device is designed to work from the inside out to give you fuller lip volume and restore youthfulness to your lips. 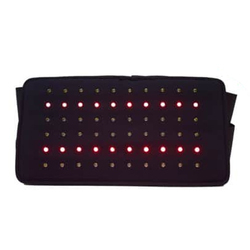 The powerful red-led lights work too naturally help build collagen back up in the lip to help to fill in fine lines and wrinkles, increase the circulation revealing a fuller lip.